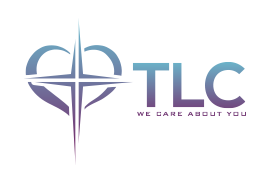 TLC offers messages from past Sunday services. These messages delivered by our very own Pastor Nathan Hundley talk about God’s love, how God wants us to live out our lives, and how we can share His love with others. We are a Spirit-Filled Church that is composed of people who are genuinely concerned and care about you. We are committed to and are ready to go an extra mile to help you experience the love of God, progress in His love and ultimately rise to be an expression of His love on the earth. That is exactly the message we impart in our sermons and all of our teachings at TLC. Join us to experience relevant Bible messages that will bring transformation to your life.